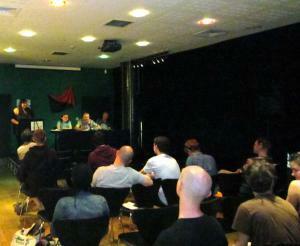 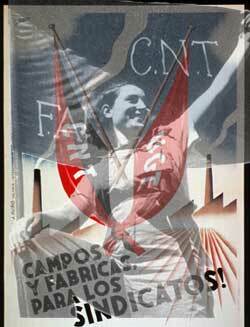 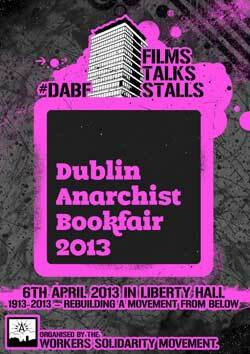 The Dublin anarchist bookfair returns to Liberty Hall on the 6th of April for our 8th annual edition, and the theme 1913-2013 - Rebuilding a Movement from Below. 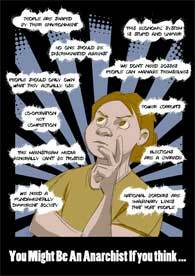 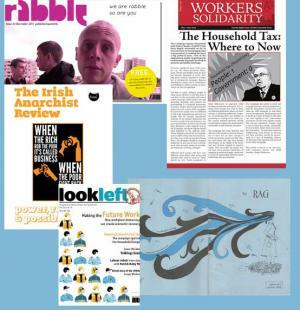 “Is voting in the referendum on the Fiscal Compact Treaty a waste of time?” This will be one of the items to be discussed at the Dublin Anarchist Bookfair which takes place this Saturday (26th May) in Liberty Hall. 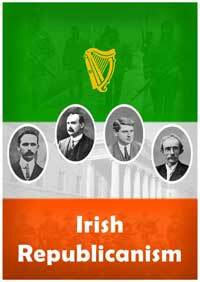 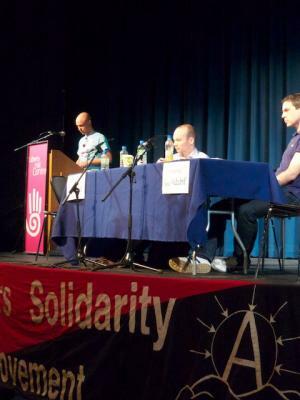 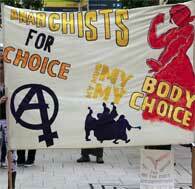 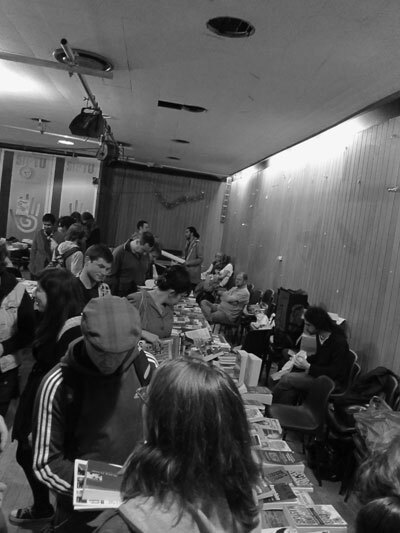 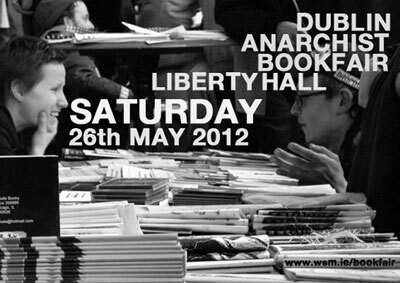 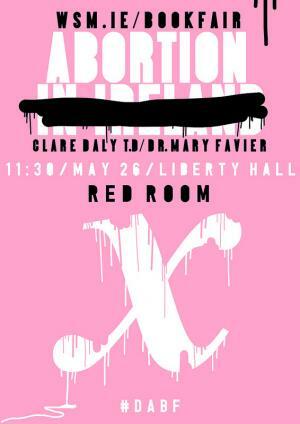 Organisers of the Dublin Anarchist Bookfair have announced that the Bookfair, to be held this Saturday (26th May) in Liberty Hall, will include a major Photographic Exhibition entitled “ A Decade Of Resistance: Images of Struggle 2002 – 2012”.